This episode was recorded on August 20th, 2017. 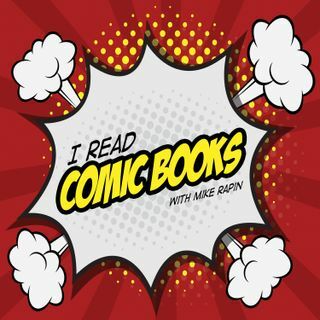 Nick and Kate join Mike to talk about our recommendations for first time readers–or, as they put it, getting people "hooked on comics," not to be confused with "hooked on phonics." This week's episode was produced by Mike Rapin and edited by Zander Riggs.